Apple’s iPhone lineup for 2018 has been pretty roundly leaked or guessed at this point. We’ve known for months that a three-pronged iPhone launch was set to kick into gear this year and as we trundle closer to the September 12th announcement we’ve seen more and more information pop up online. One of those instances was last week when 9to5Mac was able to get its hands on an image last week showing the iPhone X successor and its larger cousin, and now the same site is reporting that it knows what the larger of the two devices will be called; iPhone Xs Max. 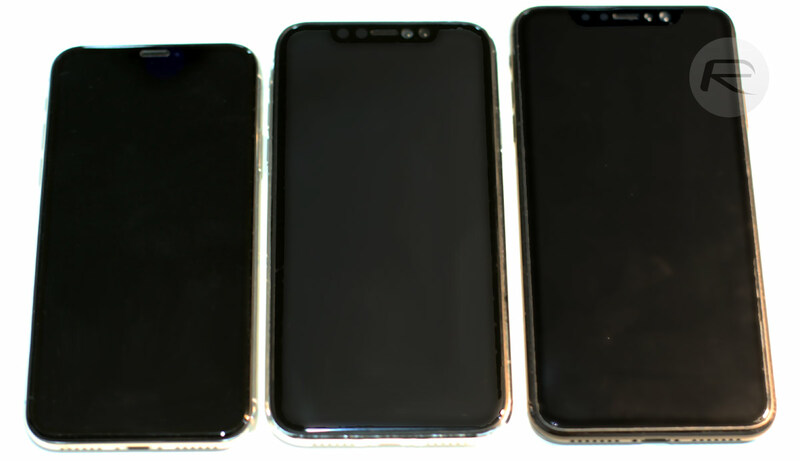 With the 5.8-inch iPhone X replacement set to be called the iPhone Xs, it was wondered whether the larger model would be called the same thing with buyers simply choosing a screen size at purchase. There was also a school of thought that the Plus moniker from previous years would continue, but according to sources speaking with the source, the new, largest ever iPhone will be called the iPhone Xs Max. The aforementioned publication claims that the new naming convention has been confirmed by “two sources familiar with Apple’s marketing plans” although obviously does not go so far as to confirm who they are. It’s difficult to know how much credence to lend this report without knowing the sources, but as the publication appears confident enough to publish the name we suspect it has little doubt that the sources could be wrong. Quite why Apple would ditch the Plus name in favor of Max is unclear, however. 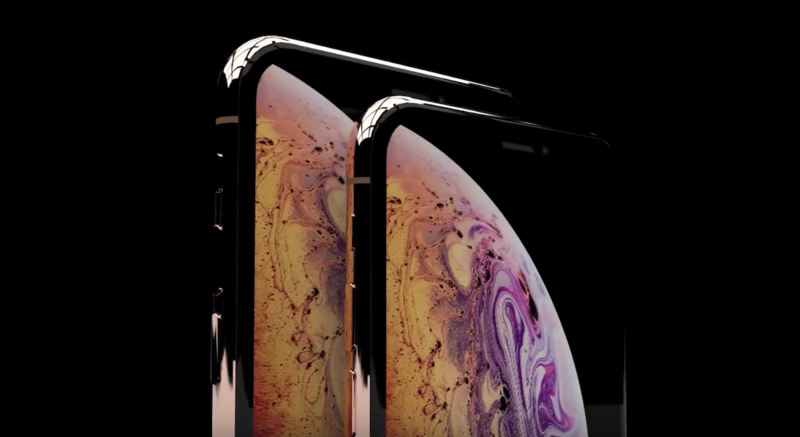 Apple is set to announce three new iPhones this month with the iPhone Xs and now iPhone Xs Max named. The 6.1-inch LCD iPhone is likely to be called the iPhone 9, a name that will help differentiate it from the more costly, OLED models also available. Theres no way they would do this. The entire reason behind the name iPhone, is its simplicity. iPhone X Max? I doubt it.. If this is true then it shows Apple is now stealing names from others, say Motorola who used Maxx in their phone names back in 2013. Their naming is lacking serious thought.